Steve became pastor of this congregation in October 2006. 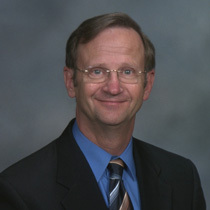 He holds a Bachelor of Science Degree from Bethel University (McKenzie, TN), a Master of Divinity from Memphis Theological Seminary, and a Doctor of Ministry from Newburg Theological Seminary. 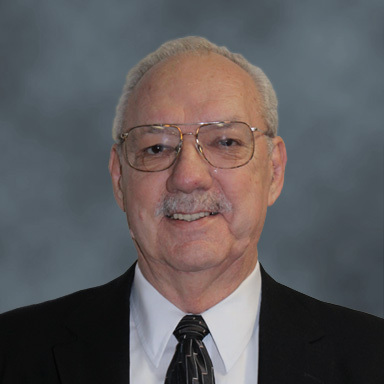 He has served congregations in Illinois, Kentucky and Tennessee. He and his wife, Paula, have three children and six grandchildren. After serving in the active pastoral ministry for fifty-five years, E.G. retired in January, 2012. He is a graduate of Bethel College and the Cumberland Presbyterian Theological Seminary (McKenzie, TN) and pastored churches in Tennessee, Kentucky and Alabama including sixteen years at Clarksville. Married to wife, Joy, since 1959, they have two children, four grandchildren and four great-grandchildren. 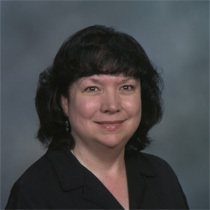 Paula has served as Director of Music since early 2007. She received her B.S. degree from Bethel University and her Masters in Education from Murrary State. In 2013, Paula completed the Program of Alternate Studies through Memphis Theological Seminary and was ordained to the ministry of Word and Sacrament. 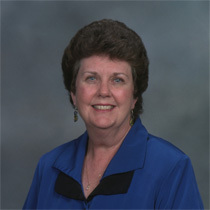 In addition to serving in the music and worship ministry, Paula serves in Senior Adult Ministries. Paula is retired from teaching after 36 years in public education. 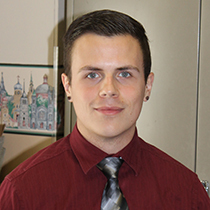 Taylor joined the staff in the Fall of 2014. Taylor holds a Bachelor's in Social Work from Middle Tennessee State University, a Certificate in Youth Ministry from the Center for Youth Ministry Training, and Master of Divinity from Memphis Theological Seminary. Taylor is a husband to his wife Ashleigh. Ethebet has been playing the piano for our congregation for over 15 years not only in worship, but for cantatas, weddings, funerals, and special services. Ethebet holds a master's degree in Music from The University of Southern Mississippi and a master's degree in Counseling Psychology from the University of Tennessee in Knoxville. She has a private counseling practice here in Clarksville. Susan has been an organist and a pianist for many years. She joined the staff at this church in the summer of 2013. 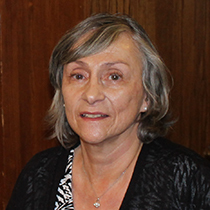 Susan has also served as Professor and Coordinator of Mathematics at Nashville State Community College, where she has taught a variety of courses over more than 30 years. She holds bachelor's and master's degrees in Mathematics, and she has an Ed.D. in Education. She is married and has two children and three grandchildren. Kimberly has been watching, teaching and loving our babies since 2008. Originally from Nashville, she is currently pursuing a bachelor's degree in Special Education at Austin Peay State University. Jessica joined the church staff in the summer of 2013. Jessica, a Clarksville native, has grown up in church her entire life and loves the atmosphere this position offers. 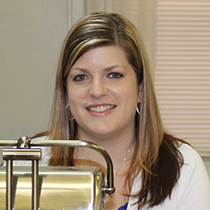 She has over 6 years of experience in financial and customer service relations. 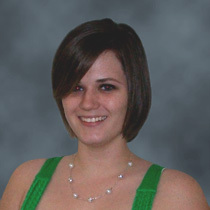 Jessica is also an Austin Peay graduate where she holds a Bachelor of Science concentrating in Psychology. She is married and has two children.